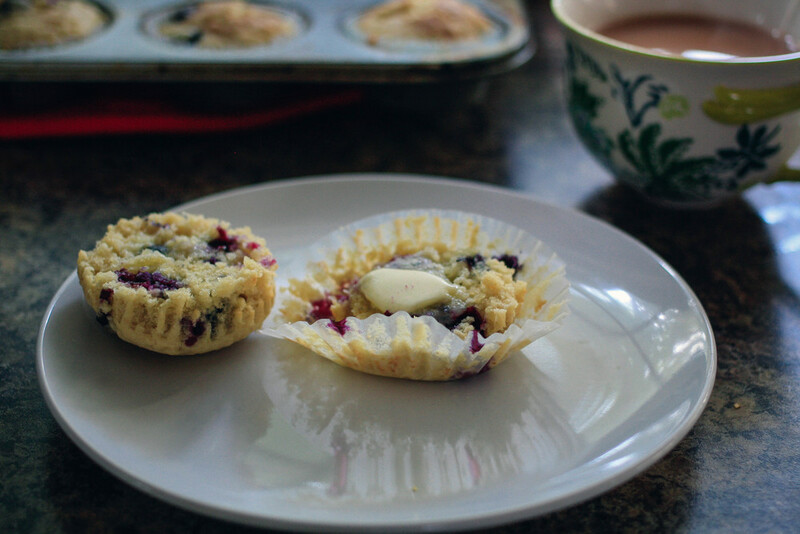 Blueberry muffins have been my favorite since I can remember. There is something delicious about a warm muffin, fresh from the oven and slathered in butter. 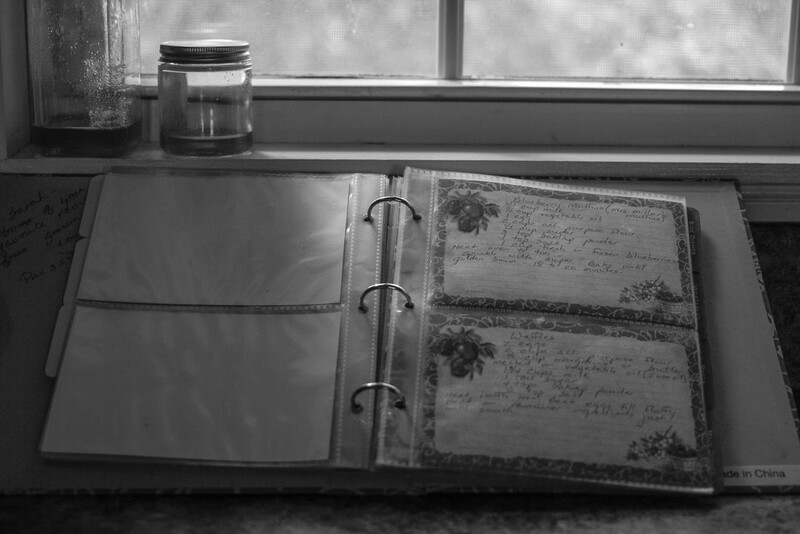 Before I got married, my mother gave me a cookbook full of my favorite recipes. I use it pretty frequently, but had not gotten around to making the muffins (I'm still working on perfecting my baking techniques). It wasn't until last night when Aaron came home with two containers of blueberries that I got the itch to make blueberry muffins. These came out spectacularly and I'll be making muffins more frequently from now on! Mix together wet ingredients then add remaining ingredients except for the blueberries. Mix throughly then add blueberries. Distribute mixture evenly into a muffin tin and top with a sprinkle of cinnamon and sugar. Bake for 18-20 minutes. Makes 12-16 muffins. These are best fresh, but can keep in an airtight container for several days.